The new lower front lip is much more pronounced than the one on the M2 Competition, sticking out further and looking much more aggressive. Due to it being camouflaged, we can’t tell if the new lip will be carbon fiber or not but it’s a possibility. It’s also sporting new wheels, this BMW M2 CS, different than those on the Competition model. They look good, too. Personally, I think the M2 Comp’s wheels are a bit too busy and I like these better. It’s also wearing gold brake calipers in these photos, implying that it has carbon ceramic brakes. We’re assuming they’re as-standard on the CS. Out back, a new built-in spoiler sticks out from the rear decklid, similar to that of the E46 M3 CSL, just much smaller than the classic’s. Beneath that new spoiler, a new rear diffuser sits in between its exhausts and it looks really good. It gives the back end of the M2 CS a much more aggressive look. 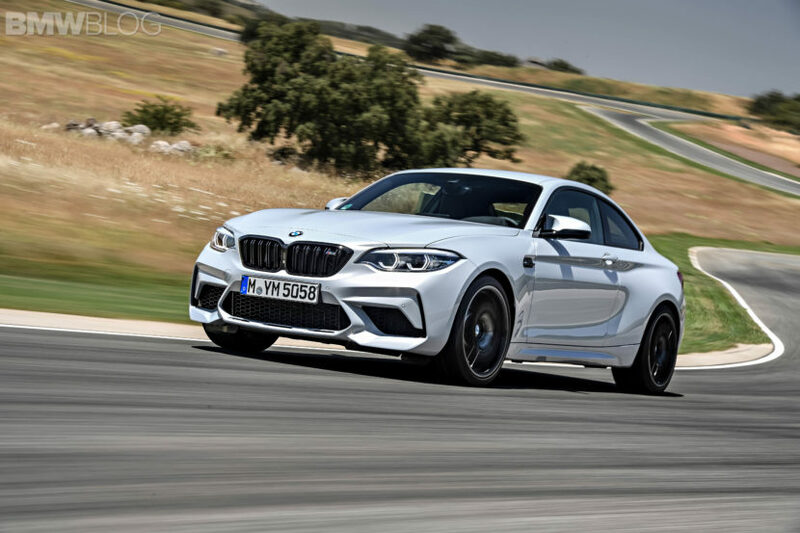 The BMW M2 Competition is more aggressive looking than the standard M2 and this new BMW M2 CS is going to be even more aggressive than the Competition model. Each new car gets angrier and angrier looking and it seems better for it. 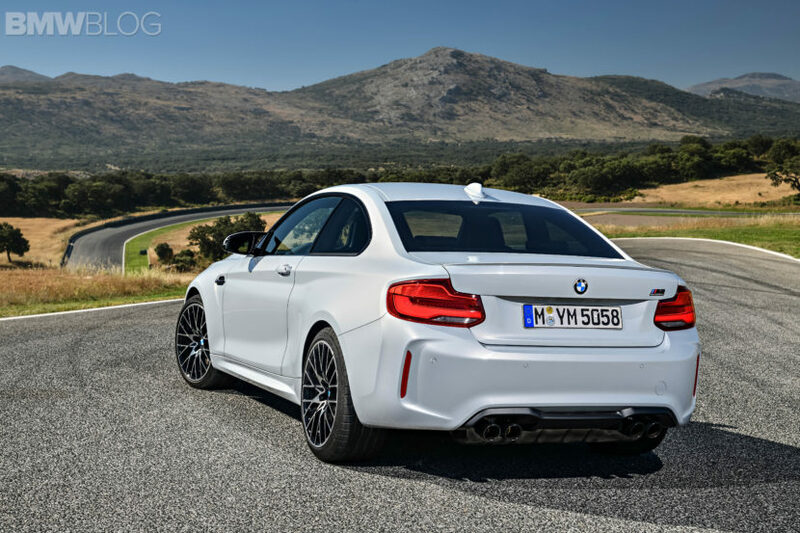 This new M2 CS will likely be the coolest looking of the M2 lineup, with its angry new face and rear aerodynamics. Let’s hope it drives and sounds as angry as it looks.